hope you like it :) comments are very welcome! ?? 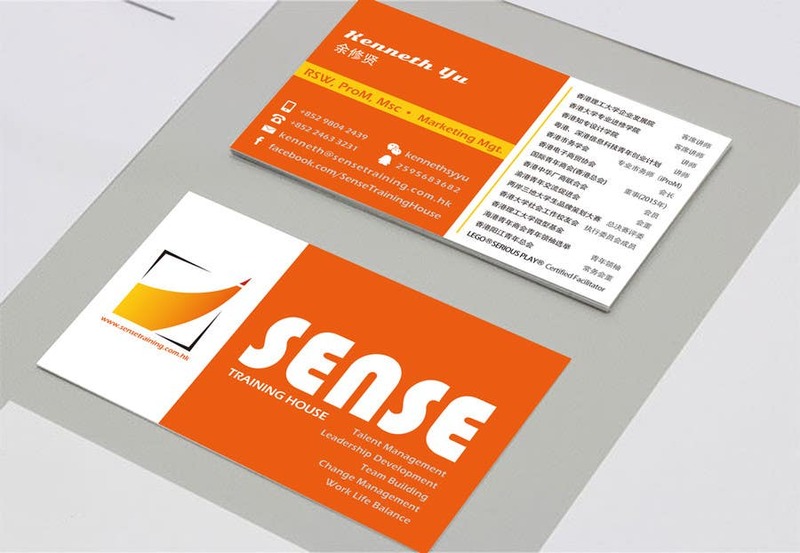 Uploaded another version of our namecard we used last year for your reference. It is not professional enough, but energetic! !